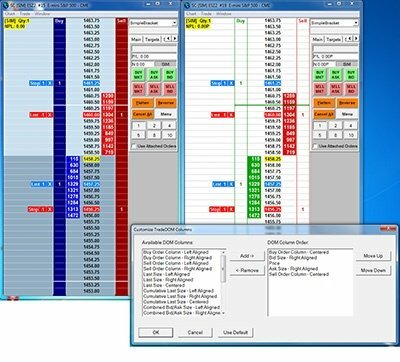 Sierra Chart is a professional Trading platform for the commodity futures markets supporting Manual, Automated and Simulated Futures Trading. Complete Real-time and Historical data, Charting and Technical Analysis is available. Sierra Chart is solid, professional quality software designed for efficiency and ease-of-use. It has an uncomplicated interface that can handle the most demanding applications. It is developed by an experienced and competent development team that stays on top of development. It has been proven and trusted by investors/traders/clearing firms for more than a decade. 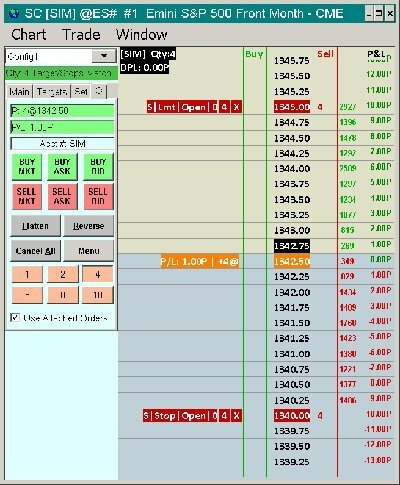 Complete trading support, both basic and advanced, including easy to use automated trading. 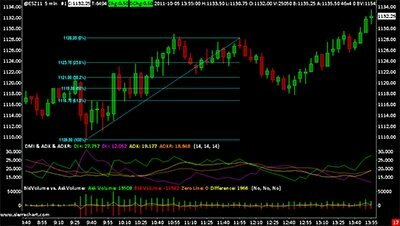 Use our exclusive ChartDOM(TM) which is a functional Trading DOM fully integrated with charts. Sierra Chart has excellent comprehensive documentation and quality customer support. It also supports numerous internal and external Data and Trading services. All the major data services and backend trading platforms are supported. Sierra Chart supports GSP making it automatically compatible with any external Data or Trading service using this protocol. Sierra Chart uses the FIX and GSP protocols for trading anywhere possible, for the most reliable and trouble-free trading. Sierra Chart is simple to get started with and simple to use. Request your personal demo and see for yourself. It is well organized with all functionality easily found, yet it has the features and flexibility for advanced users.